We think it’s important to listen to our customers right from the word go! Right from the initial contact are aim is to build an understanding of our clients needs & requirements so we only offer exactly what the client’s wants and not we think they want. Once agreed the first step for an existing installation is a site survey. We will carry out lighting audit where our experienced surveyors will attend your property and carry out an detailed audit of your current lighting installation. Once the audit data is returned to our office the information is inputted into our bespoke lighting calculation software system. A comprehensive business case assessment is generated by our software and sent to you for your consideration. 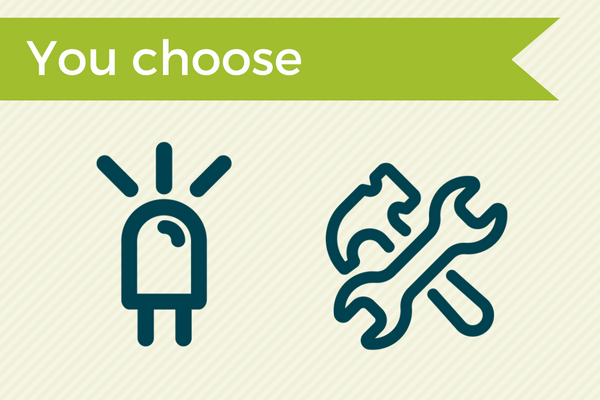 We let you know what products would suit your installation best, give your details on costs, savings and return on investment. With all of all projects we aim to offer a solution that is cost neutral, meaning the savings generated every month are equal to or more than the monthly payments should our green funding solution be required. 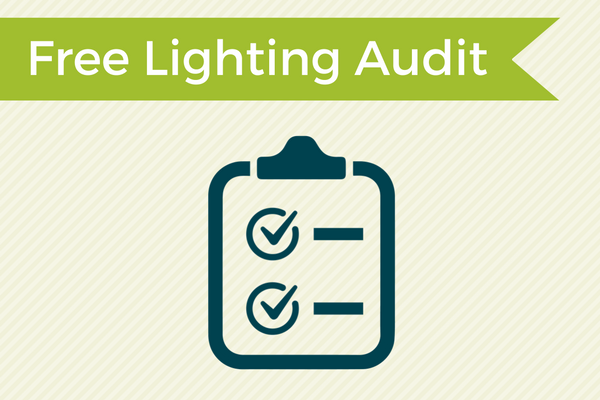 Our lighting audits are very thorough, we look and assess every aspect of your current lighting and see where and how best a LED lighting system would best fit your property. A lighting audit carried out by Root3 will first include finding out how you use your currently lighting so this means taking a note of your business operational hours or sometimes called “Burn time” in the trade, its just a count up of how many hours per week, per month & per year you use your existing lighting. Secondly we would ask for your electricity tariff , this will enable us to work out your exact cost form your existing lighting installation. Next comes the count up, we would count every light fitting in your property and what they are currently consuming in terms of their electricity usage, the total wattage of each fitting. The final part of the lighting audit would be for us to use our knowledge and experience to recommend products from a huge market place as to what to replace the existing fittings with. There are so many LED products out there to select from we use our knowledge to select which products offers the best return on investment terms of maximum energy savings, lowest cost, & highest quality. 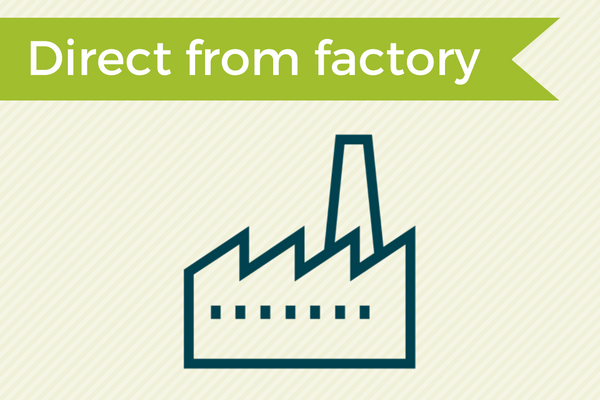 Buying direct from the factory, we are able to purchase top quality products at very low prices enabling us to offer our products to our customers a massively discounted prices, enabling rapid paybacks on all of our LED lighting projects. We have done all the hard work for you, spending years sourcing and testing thousands of products to come up with a huge range of products and factories that we trust to deliver top quality lighting at great low prices enabling us to be confident that we can offer genuine warranties and guarantee’s as our products as built to last. As we purchase our products directly from the manufacturer are prices are very low and we pass these savings directly on to our customers. We sell or products to many electrical wholesalers, electrical contractors and end users. We are a low energy lighting supplier not an electrical contractor therefore we do not employ any electricians directly but should a client require us to take care of everything from design, supply and full installation we are happy to help. We use several electrical contracting companies that work for us time and time again so we can trust the work that they complete for us and our customers.